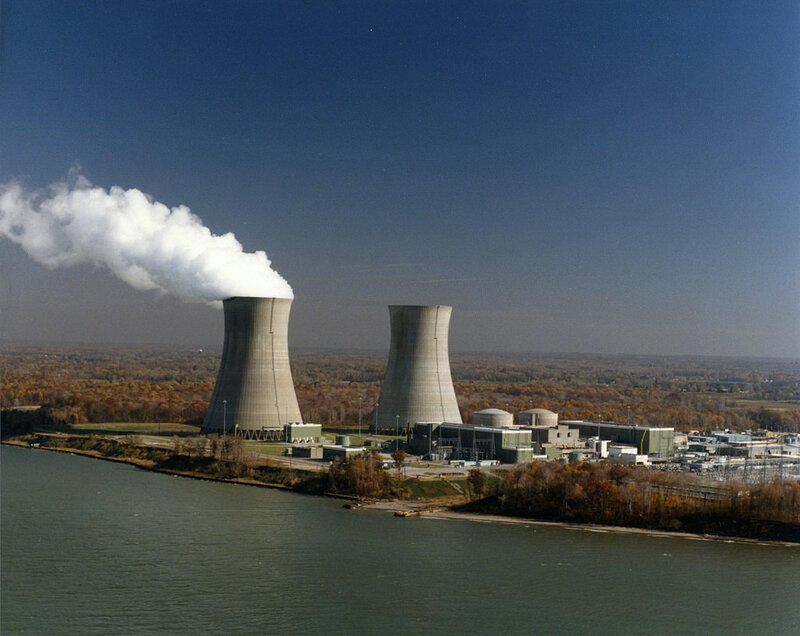 The Perry Nuclear Power Station in Lake County, Ohio. 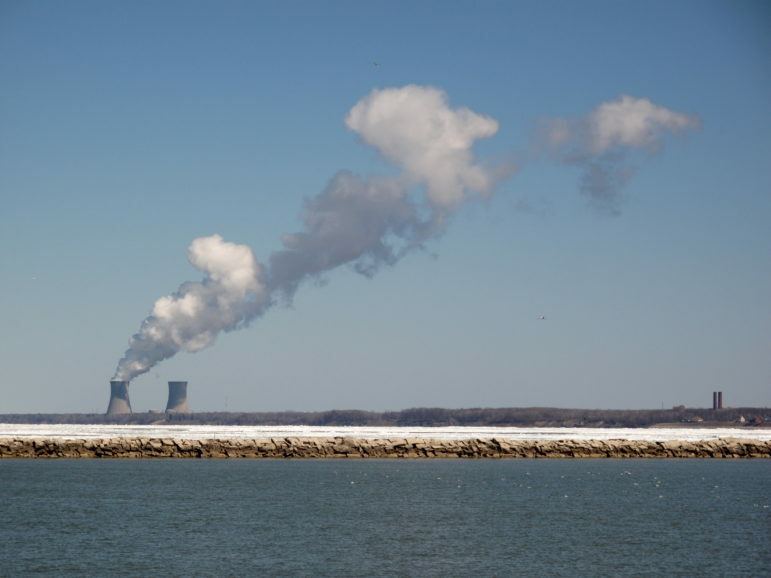 FirstEnergy’s request for an emergency order isn’t the only play to bolster coal and nuclear plants at customers’ expense. It’s clear the lights will stay on in Ohio despite the bankruptcy of FirstEnergy’s generation subsidiaries. What’s less clear is how much electricity to run those lights will come from FirstEnergy power plants. During an earnings call Monday, FirstEnergy President and CEO Chuck Jones stressed that he will continue to push for government measures to protect coal and nuclear generation from competition. “We’re going to keep fighting for these plants,” Jones said. 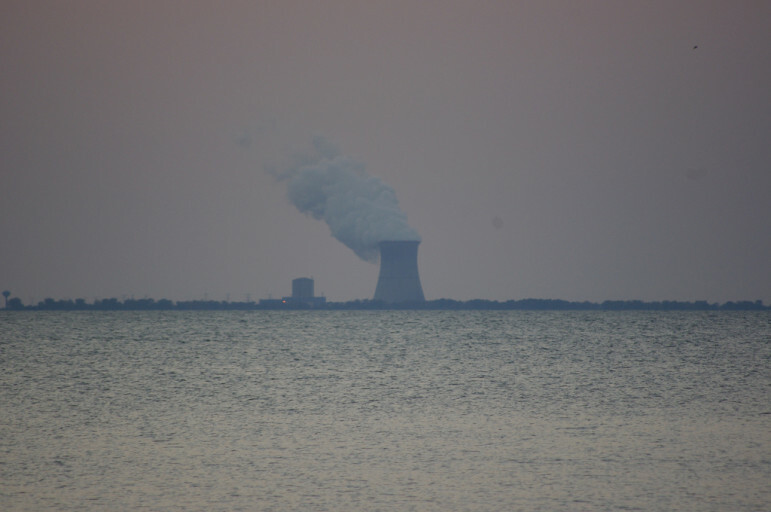 FirstEnergy asked the Department of Energy for an emergency order to protect all coal and nuclear plants in the PJM territory just before its generation subsidiaries filed for bankruptcy. 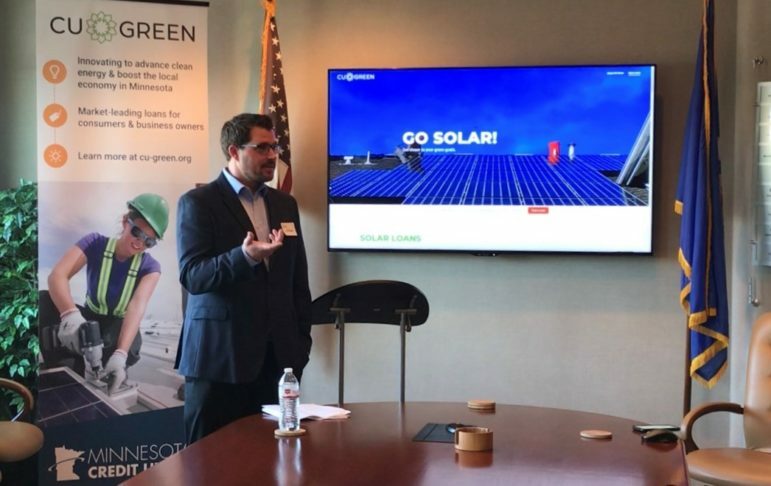 Proposals are also pending at the Federal Energy Regulatory Commission and in the Ohio legislature. Approval of any of those plans could edge competitive suppliers out of the market and leave customers paying more. 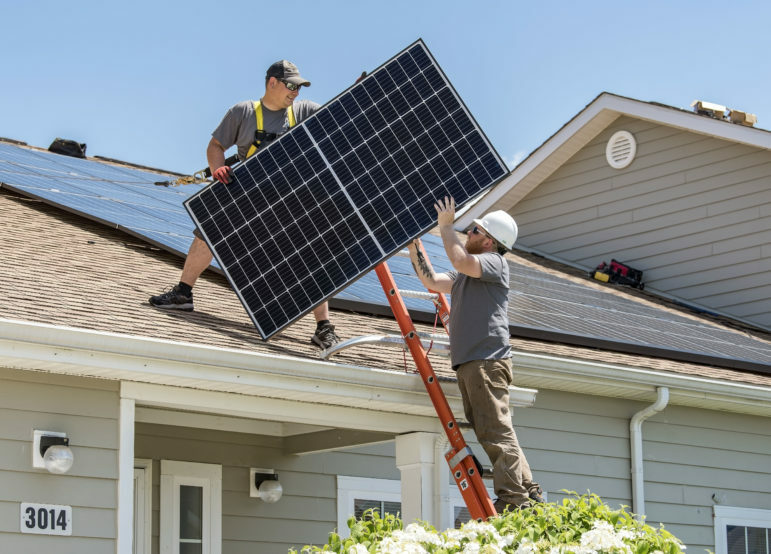 Consumer advocates, environmental groups and economic analysts have hailed the potential benefits of competition for customers. 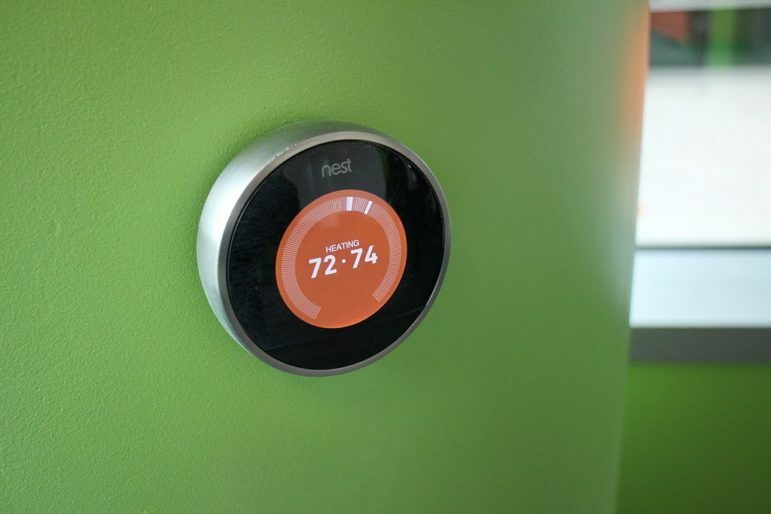 Indeed, in Ohio, a major complaint has been that the state hasn’t yet fully moved to competition, but has continued to use electric security plans and other means to subsidize utilities’ affiliated generation. On Monday, Jones characterized competition as an undesirable risk. Earlier this month, U.S. Energy Secretary Rick Perry said an emergency order is “not the only play” to prop up coal and nuclear plants. 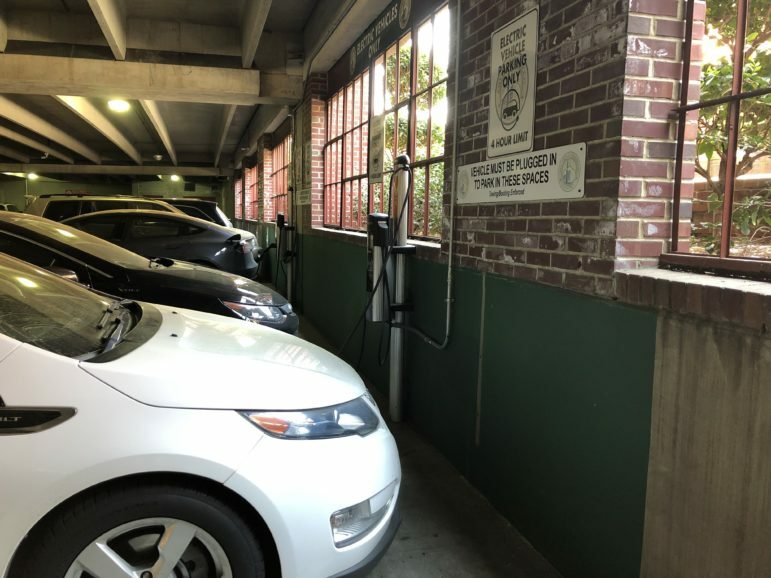 One way to do that might be through “show cause” orders to regional grid operators, suggested Federal Energy Regulatory Commission Chair Neil Chatterjee. Basically, grid operators would have to prove why they shouldn’t keep noncompetitive coal and nuclear plants online. Chatterjee’s comments came after meeting with FirstEnergy representatives last November. Grid operator PJM has already suggested two ideas that could help failing coal and nuclear plants. 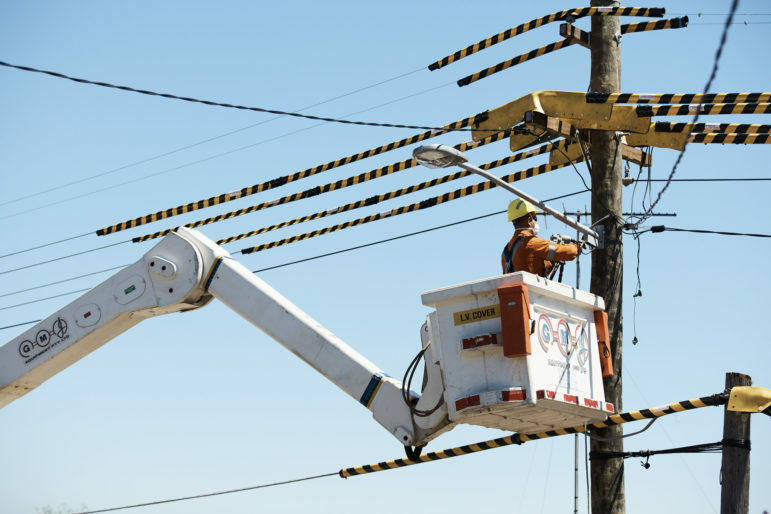 On April 9, grid operator PJM asked the Federal Energy Regulatory Commission to consider a “repricing” proposal for its annual capacity auctions. And last month, PJM asked federal regulators to consider changes in energy pricing. 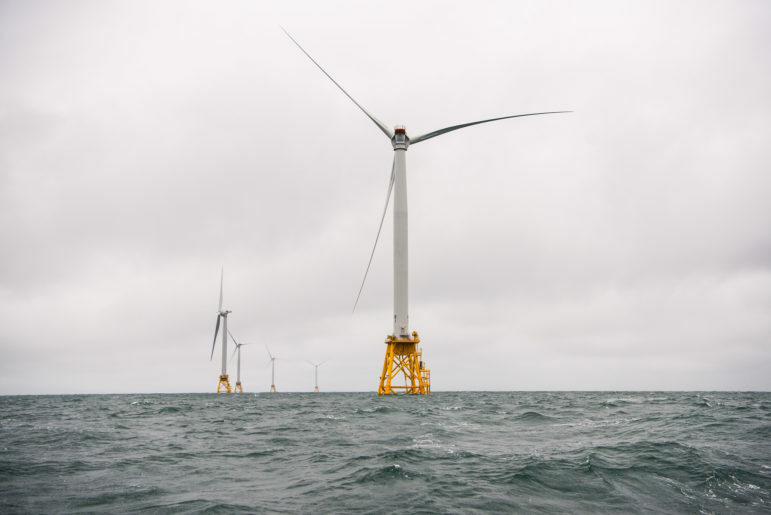 PJM has floated both proposals before. And both have been “harshly opposed by most folks that are expert economists on electricity markets,” Hartman said. The repricing proposal would ensure that state-subsidized coal and nuclear plants clear the annual capacity auctions. Subsidized plants could put in artificially low bids, letting them leapfrog ahead more competitive bidders. PJM would then adjust the final clearing price upward for everyone, above what the market price would have been. That proposal would cover ratepayer guarantees such as those FirstEnergy has sought from Ohio regulators. It would also apply to still-pending bills to guarantee sales for two 1950s-era coal plants. And it would apply to proposed subsidies for FirstEnergy’s nuclear plants under a bill introduced in October after earlier “zero-emission nuclear” bills stalled. Some other states have already adopted various subsidies to help certain nuclear plants. PJM has said its other plan to change energy pricing is necessary to better reflect the actual cost of producing energy. However, PJM referred to that general plan last fall in its comments on Perry’s proposal to guarantee sales and profits for all coal and nuclear plants with fuel storage on site. FERC rejected that proposal in January. The energy pricing plan would not be a direct subsidy. However, PJM admitted in November that the proposal would raise prices overall. Those higher prices could keep noncompetitive coal and nuclear plants in the market longer than they would otherwise stay, said attorney Jennifer Chen at the Natural Resources Defense Council.